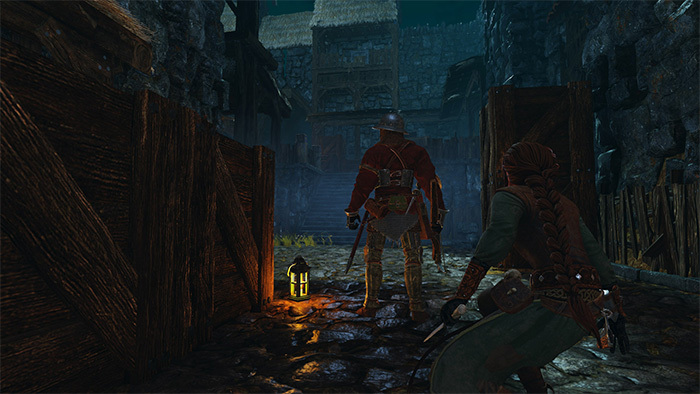 We're excited to announce our next game: a stealth action adventure game Shadwen. Our aim is to go back to the roots of the stealth genre after years of gung-ho ridden action blasters and yearly revisions. If the player above doesn't work click here to watch the trailer from YouTube. Shadwen, an assassin on a quest to kill the king, has a chance encounter with a little orphaned girl, Lily. 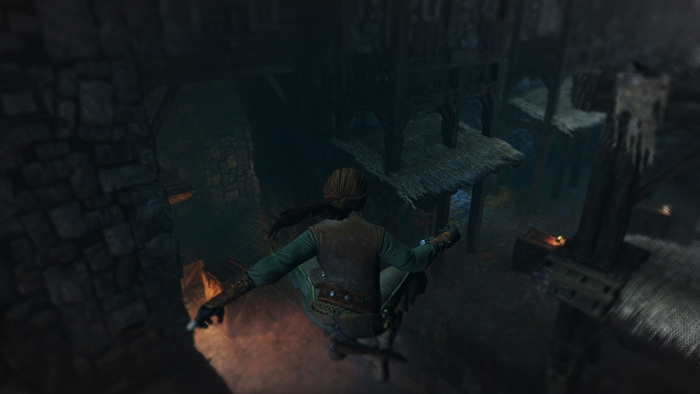 She follows Shadwen on the dangerous journey, but when the ruthless guards get too close, Shadwen must take action right in front of Lily's eyes. Will Shadwen resort to violence and let Lily witness her crimes, or can she find another way and protect the child's innocence? 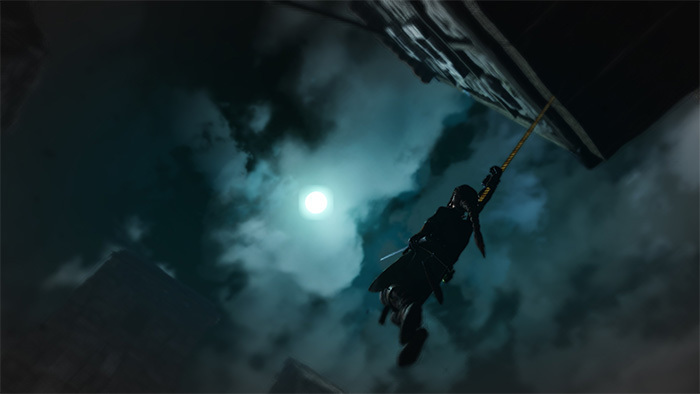 Sneak and explore around the dark and gritty medieval province and use the environment to your advantage – user your rope to grapple onto rooftops, silently drop from ceilings, or veil yourself in the shadows. Become a true god of stealth and protect Lily's innocence – complete the game with no bodies left behind. 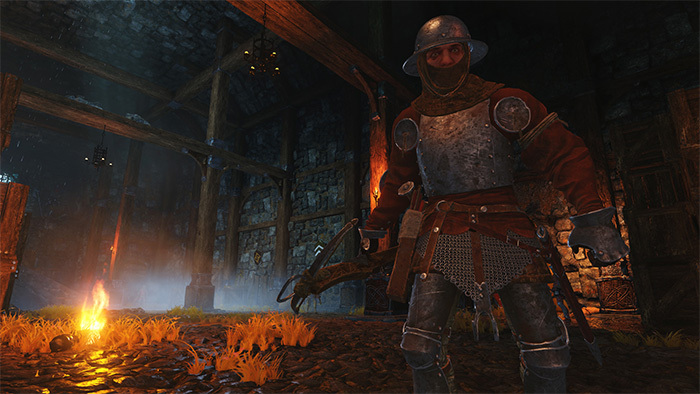 Follow Shadwen on Twitter and Facebook to make sure you get all the latest news and updates! Don't forget the Frozenbyte Instagram and Snapchat (frozenbytegames) either. You can also check our blog for more screenshots.